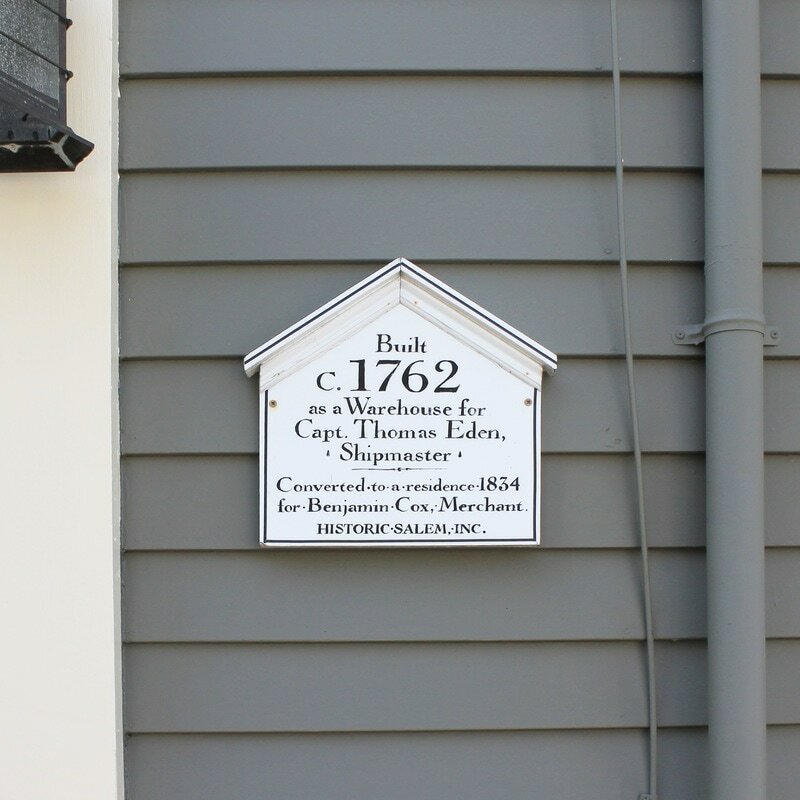 The House History & Plaque program is the oldest and most visible of Historic Salem's efforts. 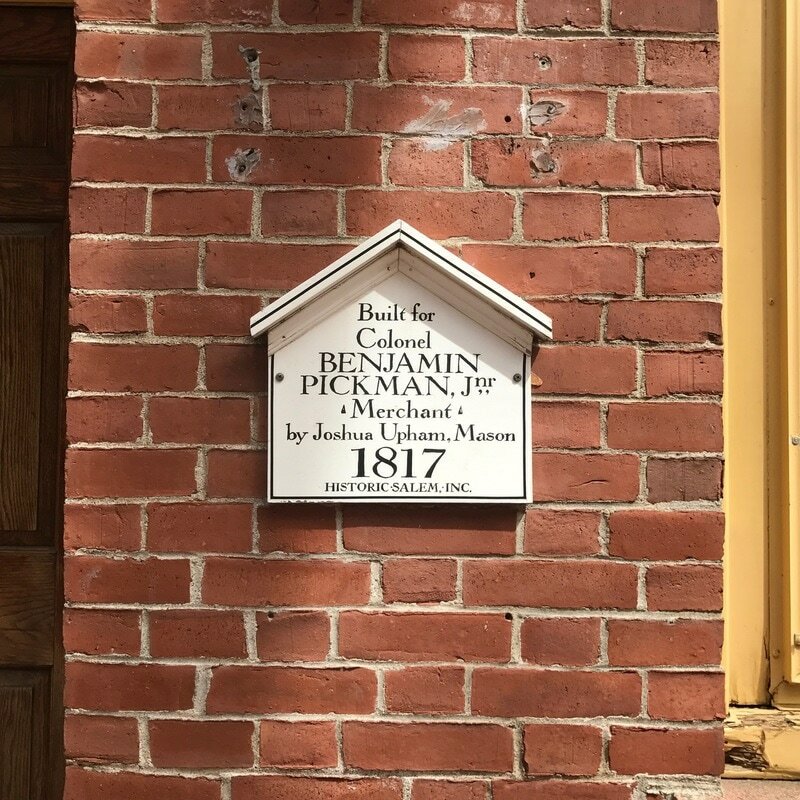 Nearly 600 plaques across town act as a continual, visual reminder of the individuals and families that have shaped the history of our city, state, and country. In 2017, the House History Program became much more visible and accessible thanks to a partnership with Salem Historical Society. 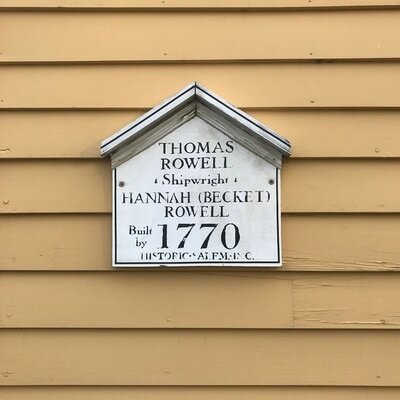 They have scanned, uploaded, and recorded 50 years worth of house histories in our new database. 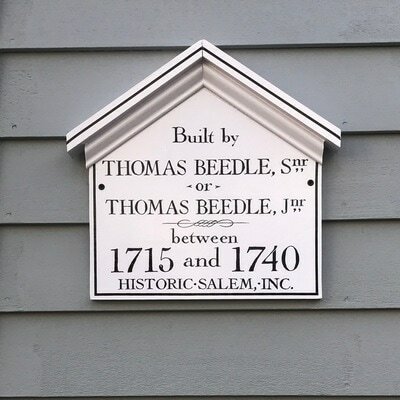 This database is searchable by address as well as key terms and names, such as architects, builders, and family names. 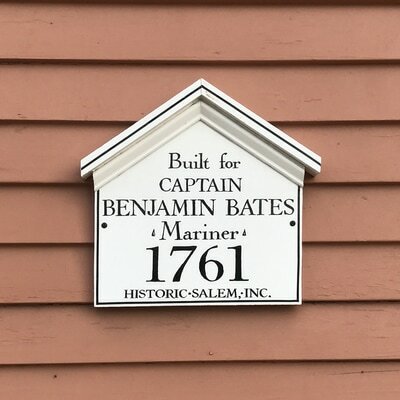 The house histories are also mapped to show where in Salem histories have been conducted. 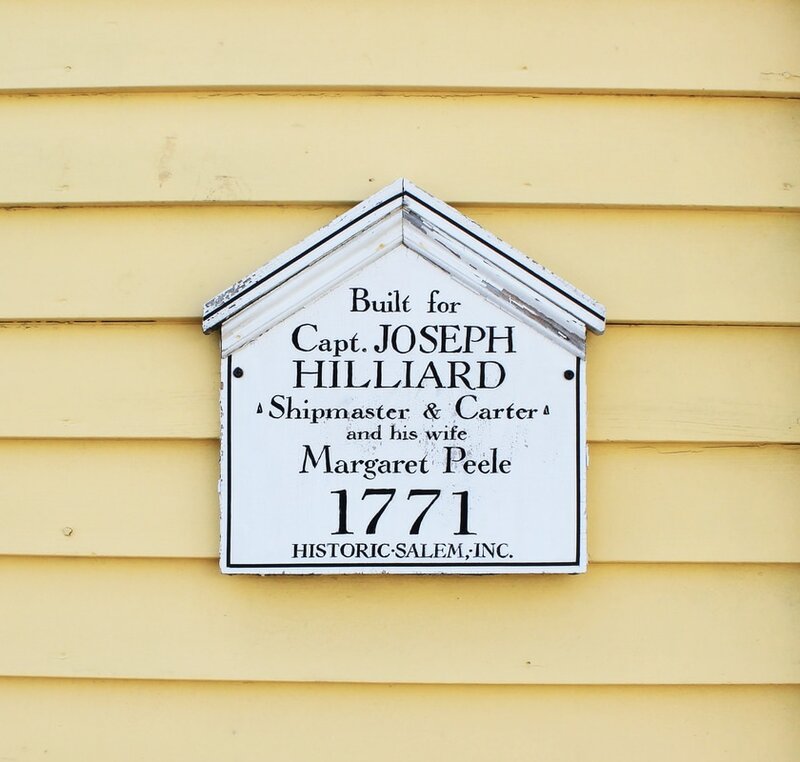 Enjoy exploring our database! 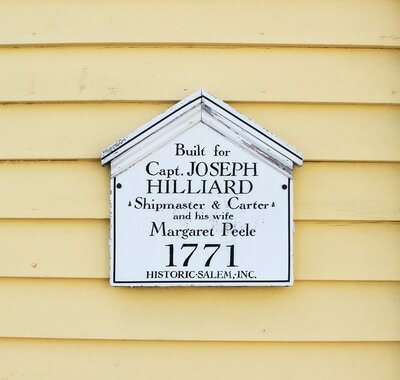 WANT YOUR OWN HOUSE PLAQUE? 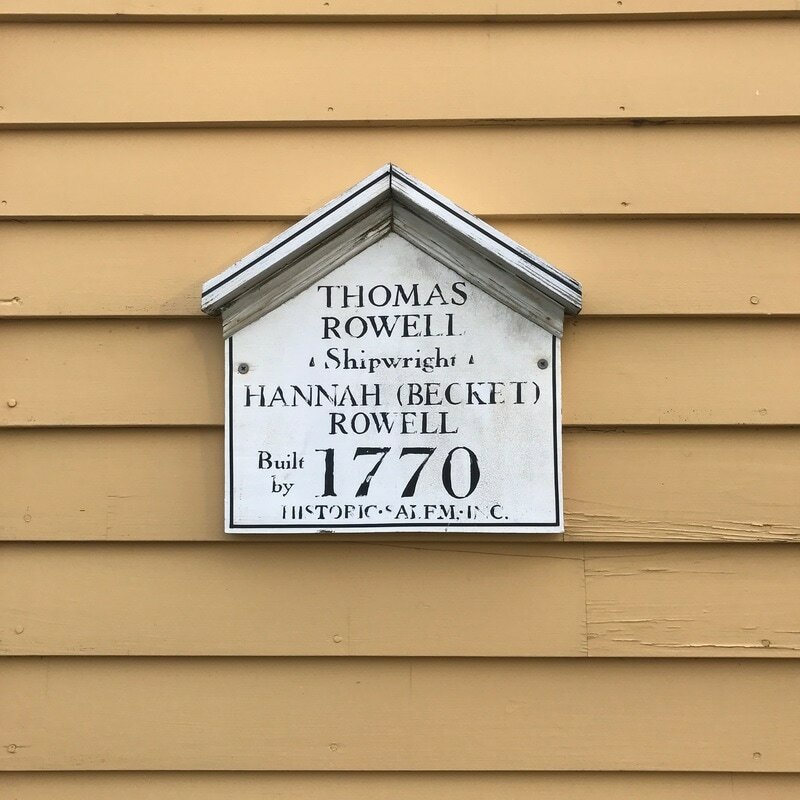 The house history provides current residents with a general look at previous owners of their house as well as an architectural synopsis of the building. 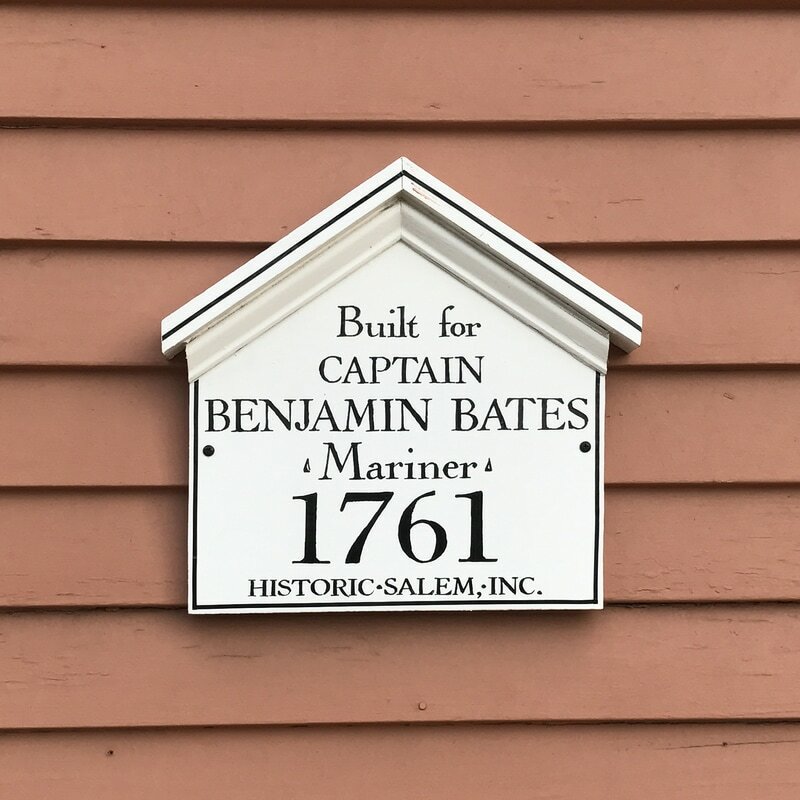 The narrative identifies the house’s early residents and the events of their lives, and relates them to the larger events occurring in Salem and beyond. It is keyed to primary and secondary sources so that you may be assured of accuracy. 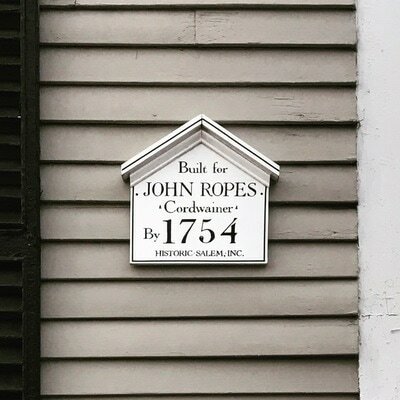 Appended are copies of deeds, atlases, and (sometimes) inventories of furnishings. WANT TO REFRESH YOUR EXISTING PLAQUE? We'll contact you to follow up on this request. 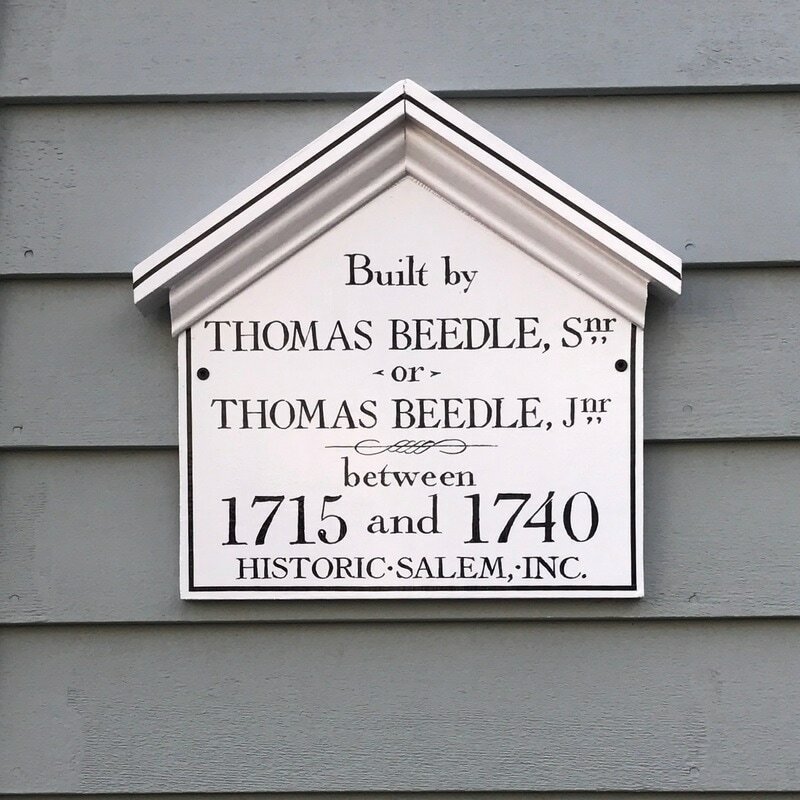 The House History and Plaque program was developed jointly with Ben Campbell, a teacher at the Vocational School in Salem. 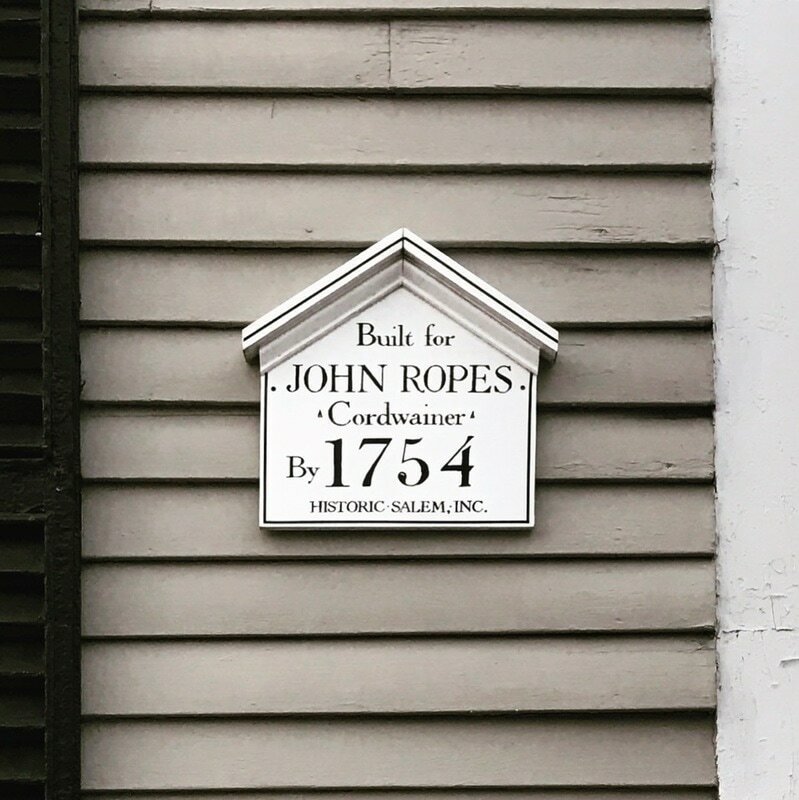 The original research guidelines were developed by Bill Tinti and Joyce Potter, while Joyce Mazur and Hester Tinti provided assistance to do-it-yourself researchers. 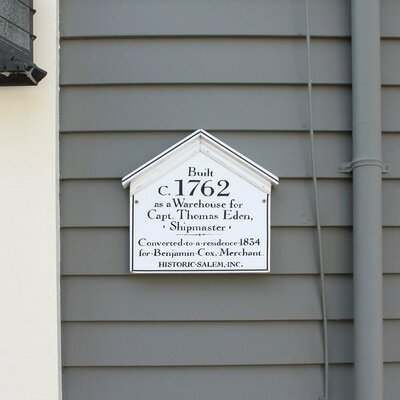 The first plaque granted was at 120-122 Federal Street on the Elijah and Jacob Sanderson House in 1966. 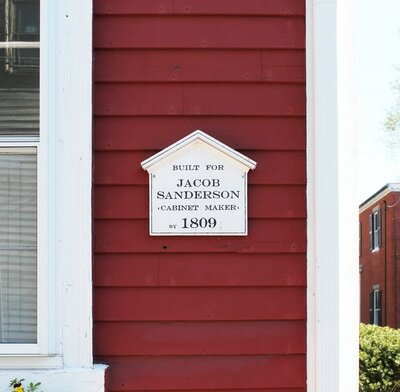 Since then, Historic Salem has conducted nearly 600 house histories and put up almost as many plaques.